For 30 years, Los Angeles based Amalgamated Dynamics, Inc. (studioADI) has been the premier Creature Effects studio in the motion picture business. studioADI was co-founded by the Academy Award winning duo of Alec Gillis and Tom Woodruff, Jr. in 1988. The team has been responsible for 3 decades of iconic Creature Characters from the Alien and Predator franchises to the recent smash hit horror film IT. 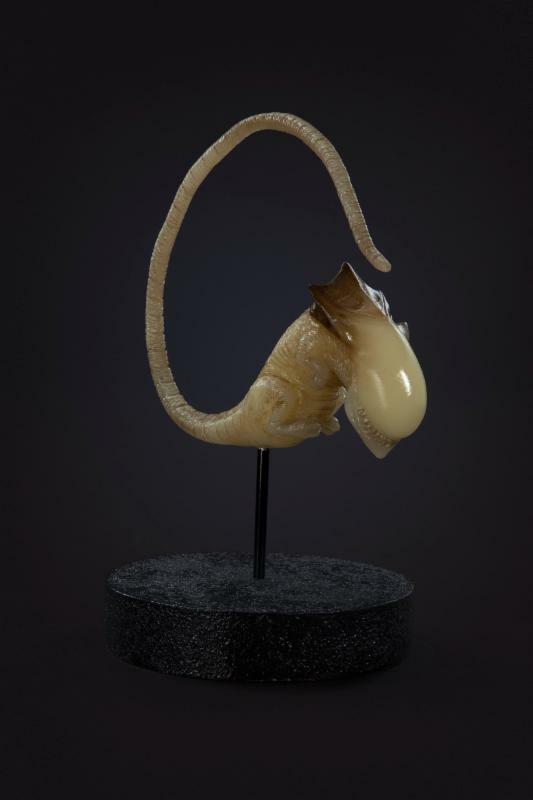 Today Woodruff and Gillis announced The studioADI Collection, art inspired by their iconic creations from Alien³ and Alien: Resurrection. The studioADI Collection consists of high quality fine art pieces which are not mere collectibles replicated by factory workers. 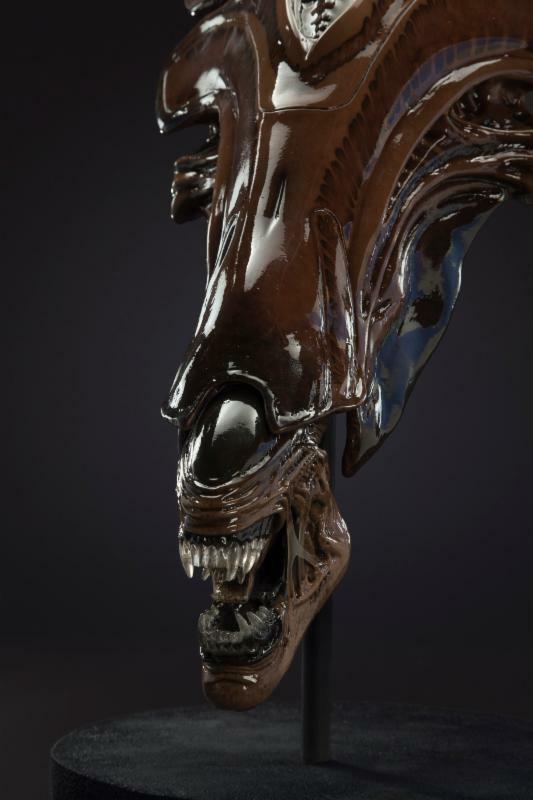 These are hand-crafted works of art created by the same studio and artists who originally created them for the films, from the actual molds used in the production of the history-making films Alien³and Alien: Resurrection. 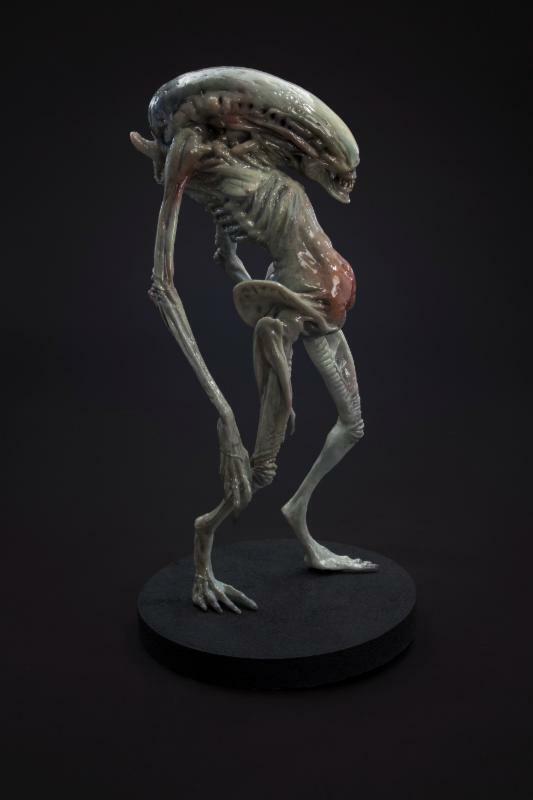 "This is the collection designed for fans of these entries into the Alien franchise as well as aficionados of the art of creatures and monsters of iconic pedigree," said Woodruff. "The studioADI collection is our tribute to the films that have been an important part of our legacy as artists. Each piece of art reflects the same detail and passion we poured into the characters when we created the originalAlien films," said Gillis. Full descriptions and dimensions of all the art will be available December 1. Some pieces will be available as exclusive limited editions. The pieces will be priced from $250.00 - $4,000.00. "The Newborn" from Alien: Resurrection was the terrifying mix of human and Alien DNA gone wrong. This Full-Scale Bust is cast from hand-laid translucent polyester resin from ADI's original production molds and is painted to the same exacting specifications by ADI's painter who painted the character for the original film. The piece measures 30"x20"x40"
"The Queen Alien Embryo" was seen in David Fincher's Alien³ was nestled next to the beating heart of Ripley, played by Sigourney Weaver. Cast in translucent urethane and hand painted by the same ADI artists who created the piece for the film in 1991. At 7" x 9" this piece of art is perfect for desktop display. StudioADI will celebrate their 30th Anniversary in 2018, and the launch of The studioADI Collection is the first of many exciting announcements Gillis and Woodruff have planned in conjunction with this historic milestone! Always in-demand, they move into their 30th year riding high on the huge success of ITand their creature makeup creation for Pennywise, an instant iconic Movie Monster. Upcoming projects include Bright, Jurassic World: Fallen Kingdom, The Predator, and Godzilla: King of Monsters. What do you think about the StudioADI Collection? Let us know in the comment section below. Also, don’t forget to Like, Share and Subscribe to all things Constant Collectible so YOU can keep up to date with all the news and reviews from a world of GEEK CULTURE.